Healthy-ish | Listen Free on Castbox. 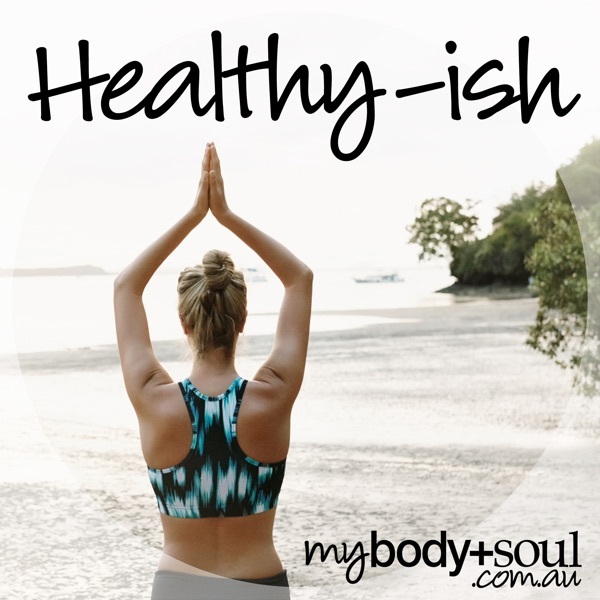 When was the last time you had a thorough health check? And we mean thorough, including your eyes, ears and heart? There's a good chance majority of us haven't, but now might just be the time. In this episode of Healthy-ish, we speak to exercise physiologist Drew Harrisberg, on how his life suddenly turned upside down when he was unexpectedly diagnosed with Type 1 diabetes. The team also reveal the two-minute trick that will stop your cravings (no jokes), and the specific time you should apply your deodorant to guarantee BO/sweat free pits all day every day. You're welcome. Should we all be following a plant-based diet? Should we look to the past to make us healthy today? Why is pregnancy so damn hard? Have just subscribed to your podcast! Absolutely loving it, I am currently on your second podcast and binge listening to all of them. keep it up! love all the way from Cyprus!